Brittney Rose Serpa was a young, beautiful, and bubbly 18-year-old excitedly making plans for her freshman year at Ole’ Miss when she became a victim to cyberbullying. She also had struggled with mental illness since her early teens. On a Monday, a complete stranger began the attack, and by Thursday she had taken her own life. Her mother, Tori Serpa of Jacksonville Beach, decided to turn her family's tragedy into a movement to help others by founding the Brit Rose Foundation. 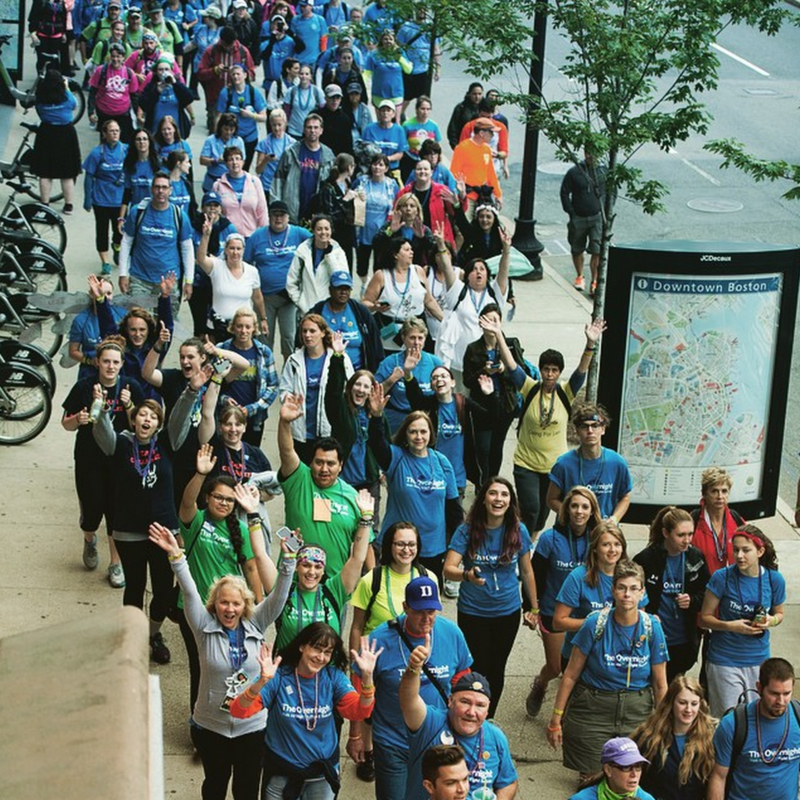 The family-run nonprofit organization’s mission is to raise awareness of suicide, mental illness and bullying. Tori Serpa appeared on "First Coast Connect" to share how she turned her worst nightmare into a foundation for other struggling families. “She was beautiful and she was a cheerleader. She wasn’t the typical girl you would think would be being bullied,” Serpa said. When Brittney was 12, her parents started to notice a drastic change in her behavior while on a family vacation. 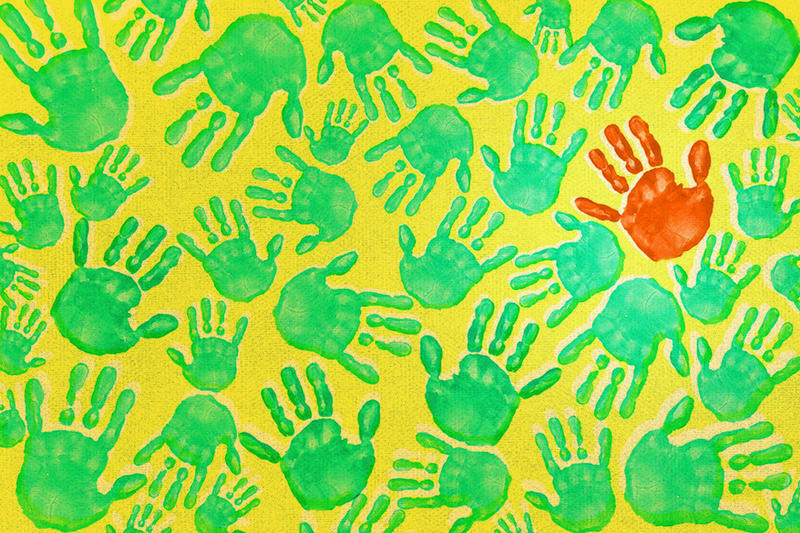 This sparked an eight-year journey of doctor visits to try to find a diagnosis. In 2012, Brittney Serpa was diagnosed with bipolar disorder with rapid cycling. “It almost gave us some peace when we heard the diagnosis because it started to give us some answers as to where this strange behavior was coming from…now we could treat her,” she said. In April of 2012, Brittney Serpa was ready to start her new journey as a college freshman when she was approached by a stranger on Facebook messenger. On April 5, 2012, Brittney committed suicide. Tori Serpa said even though she is only one person, she created the foundation to reach more struggling people and share Brittney’s story. “We started the foundation so people could start talking about it and to start talking like it was any other disease. If we can reduce the stigma and talk about it more, then people will start to reach out,” she said. 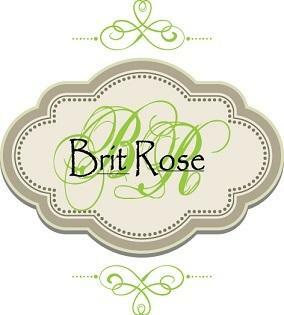 Both she and Brittney Serpa were big shoppers, so Tori Serpa started the Shop Brit Rose clothing site and store at Jacksonville Beach to support the foundation. “I didn’t want to continue to talk about the sadness. I wanted to be able to reach people in a fun and engaging way without continuing to talk about my sad story," she said. The boutique and website feature clothes designed to be fun for any occasion and targets college girls and their mothers. Watch the full interview, courtesy of our partner TVjax. 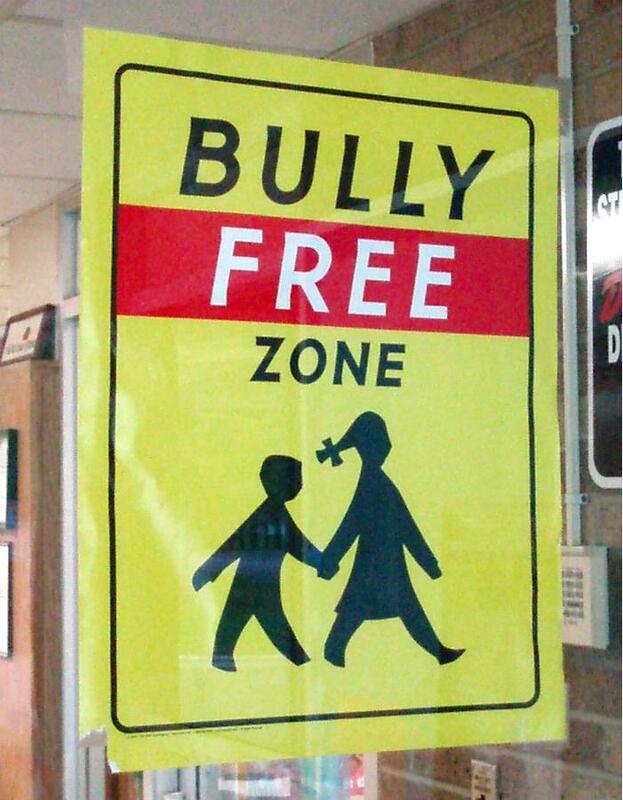 A New Jersey has become the latest flash point in the way schools and communities deal with bullying. Rebecca Sedgwick will never graduate from high school or attend the prom. She’ll never sit in the stands of a homecoming football game. She did not live to see her 13th birthday. On September 9, she killed herself. And last night, over a month after her death, two girls -- ages 12 and 14 -- have been charged with felony aggravated stalking, according to the Polk County Sheriff's Office. The Florida Keys has a national reputation for being laid back and carefree — margaritaville. But Monroe County, which encompasses the island chain, has the state's highest suicide rate. It was December 2012 when the country learned about the massacre at Sandy Hook Elementary School, that left 20 children dead at the hands of 20-year-old shooter Adam Lanza. After the shock and the initial grief came questions about how it could have happened and why. Reports that Adam Lanza may have had some form of undiagnosed mental illness surfaced.